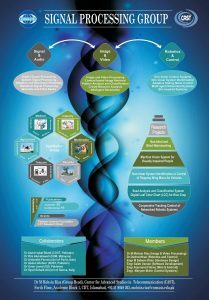 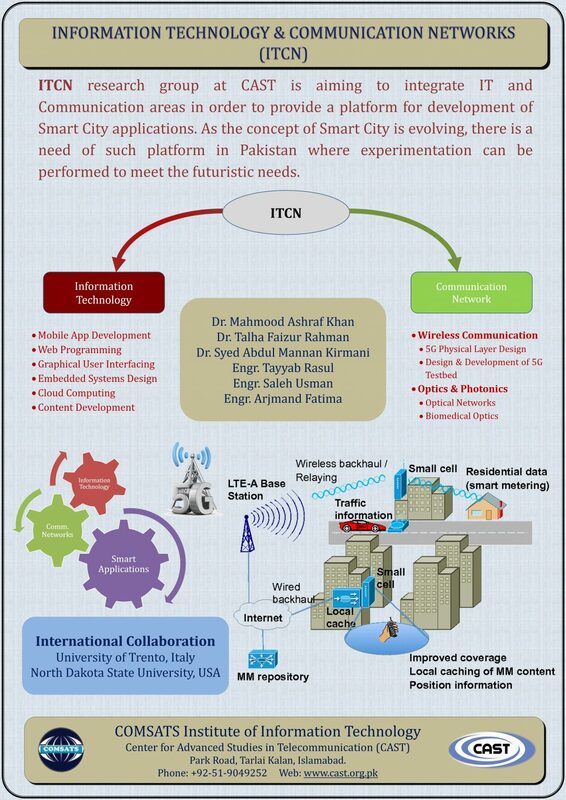 ITCN research group at CAST is aiming to integrate IT and Communication areas in order to provide a platform for development of Smart City applications. 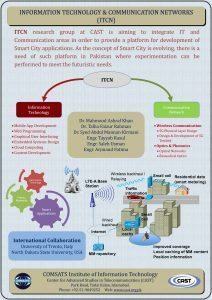 As the concept of Smart City is evolving, there is a need of such platform in Pakistan where experimentation can be performed to meet the futuristic needs. 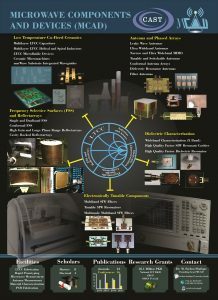 The group focuses on research and development in the area of applied microwave engineering. 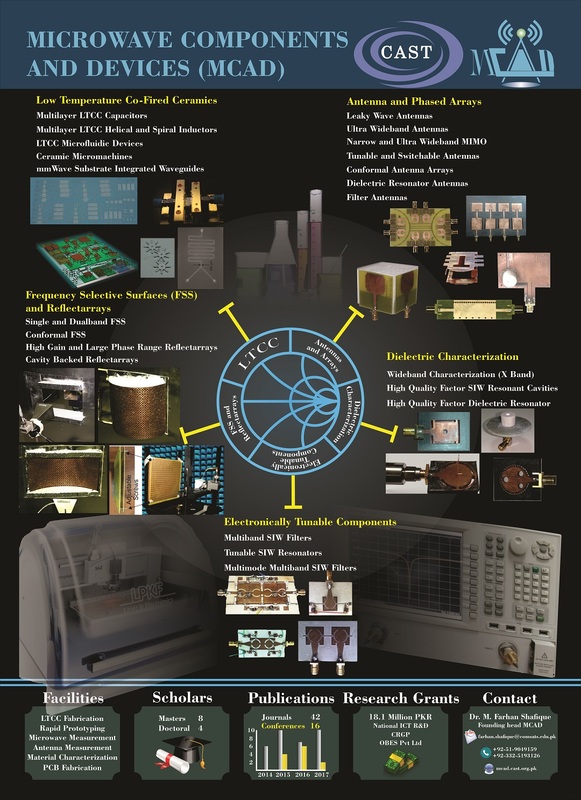 We offer consultancy and prototyping in a number of areas ranging from low profile antennas to high class RF front-ends.